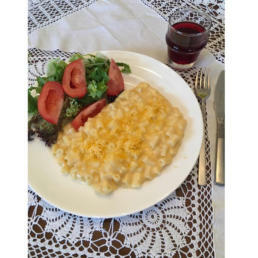 Home made Macaroni Cheese full of flavour. 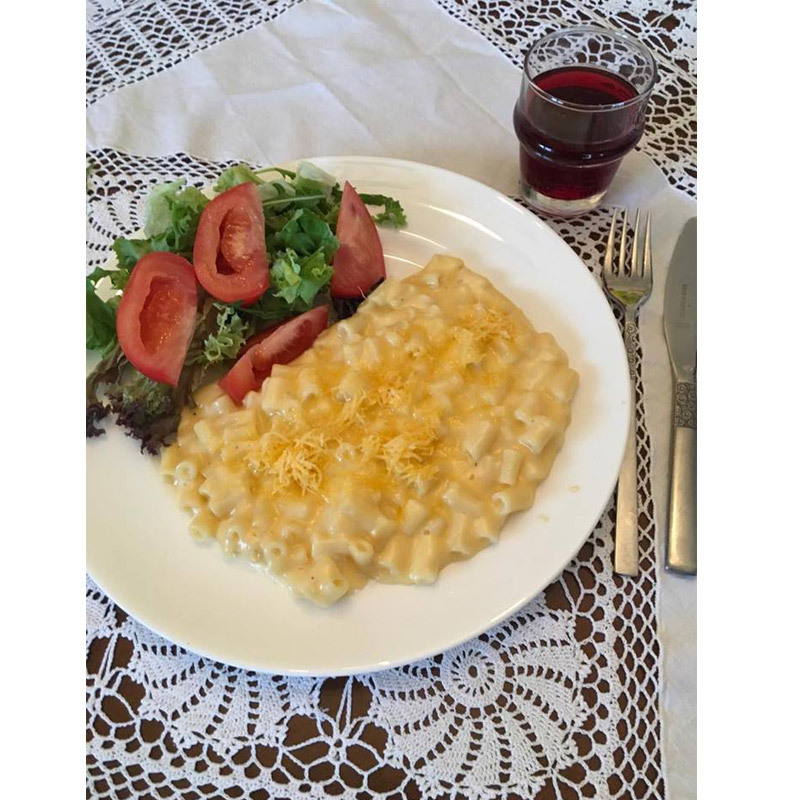 Good old Macaroni Cheese full of flavour and ideal to pop into the oven for a quick and easy meal, this is suitable for vegetarians but can also be enjoyed as a main meal for anyone and is particularly easy to cook for children if you have a young family on board. 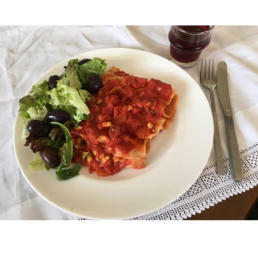 Using Macaroni, Cheddar Cheese, Cornflour, a touch of mustard, milk. 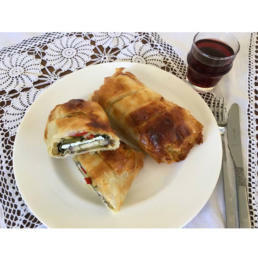 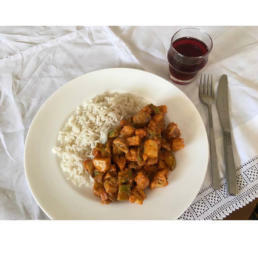 This meal come portioned in foil container and then we freeze it, we feel it does not detract from the flavour but allows you time to decide when and how to use it .